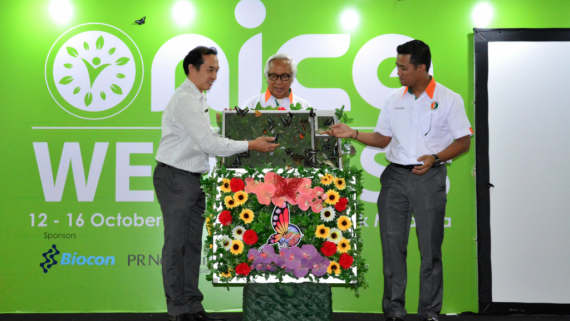 Let nature take you to its finest course at BIORUN 2019, presented by Bioeconomy Corp. This cross country running event at the beautiful Putrajaya Wetlands Park celebrates healthy living and Malaysia’s rich biodiversity, with fun-filled and action-packed activities in store for families and people of all ages. 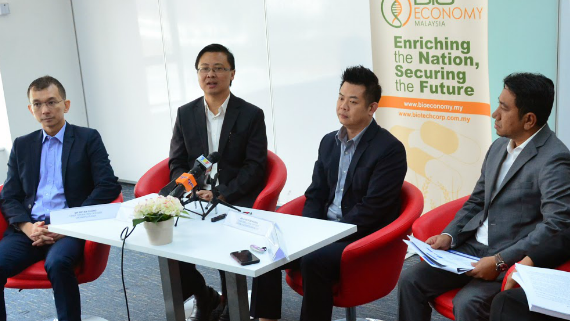 As the leading economic development agency under the purview of the Ministry Of Agriculture & Agro-Based Industry (MOA), Bioeconomy Corp seeks to bring the benefits of bioeconomy to the people through BIORUN by highlighting the importance of bioeconomy in promoting health, wellness and living a healthier lifestyle. BIORUN 2019 offers 3 running distance categories – 5km, 12km and 15km. Each running trail takes you on breathtaking views of freshwater wetlands in the tropics. Participants and visitors will get to enjoy family-oriented games, activities and delectable selections offered by food trucks. BIORUN also allows you to make a difference and contribute to society, as part of the proceeds from the event will be donated to charity organisations. Don’t miss out on this exciting event – register now at www.checkpointspot.asia/biorun by 7 April 2019 to “Run for your life”!